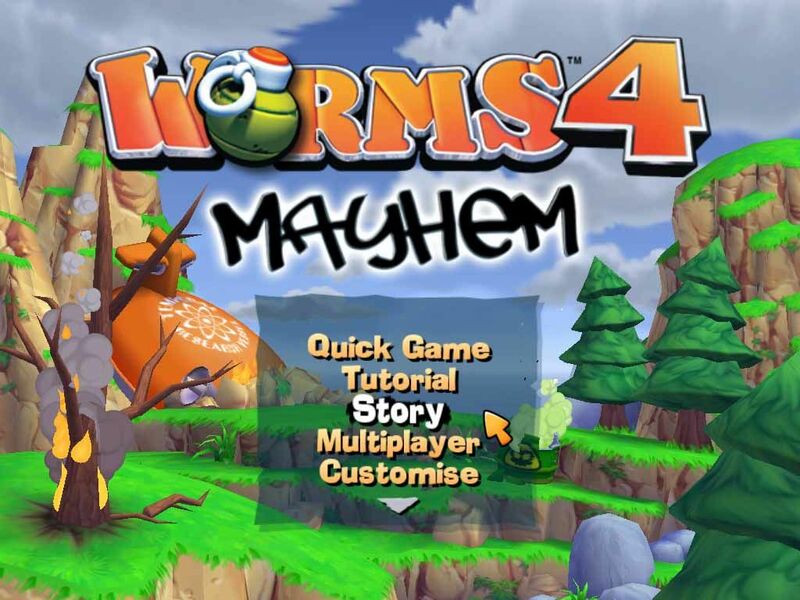 Worms 4: Mayhem is an artillery strategy game in the Worms series developed by Team17. 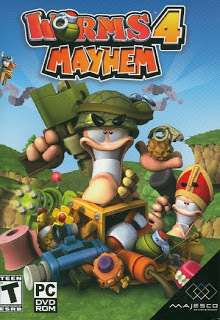 It is much like its 3D predecessorWorms 3D, except that players can customize their worm’s appearance (hats/helmets, glasses, facial hair, gloves/hands) as well as create their own unique weapons in a new feature called “The Weapon Factory.” The game also contains a shop where players can buy various items, using points won by completing story missions, challenges or unlocking trophies. 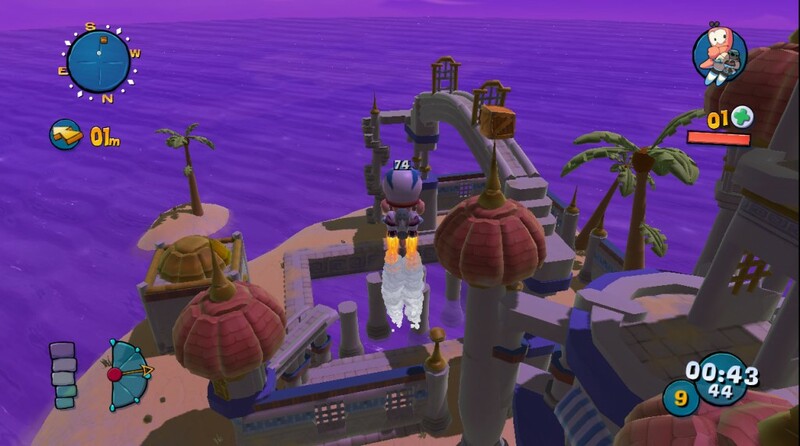 Shop items include new maps, new accessories and attire, personality banks (voices) and game styles. 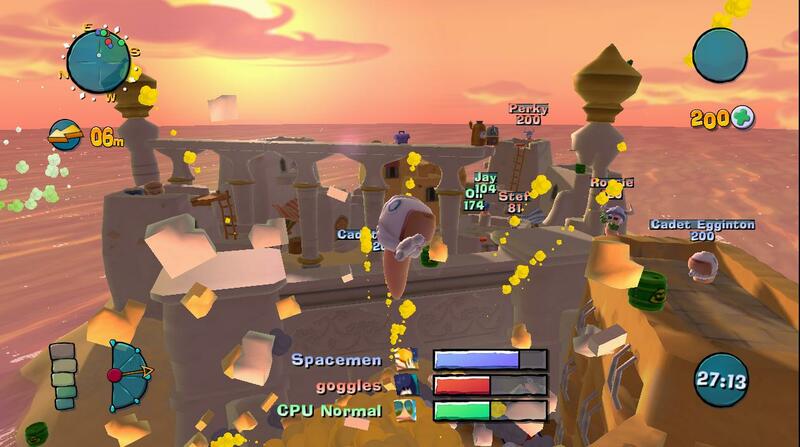 There are several new weapons and utilities included in the new game such as Bubble Trouble, Icarus Potion, Poison Arrow, Sniper Rifle, Inflatable Scouser, Tail Nail and Starburst (which, in fact, only replaces the Kamikaze).